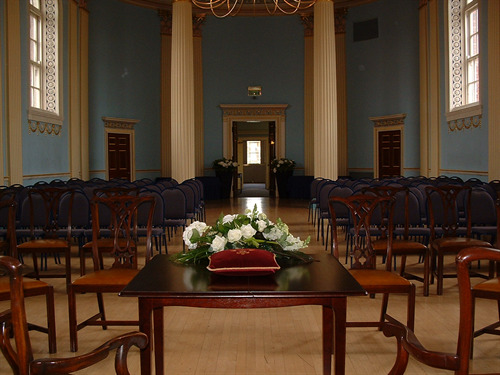 Newark Town Hall is licensed for the conduct of Civil Ceremonies for those couples who want to enjoy the splendour and sense of occasion lent to the proceedings by elegant and beautiful surroundings. 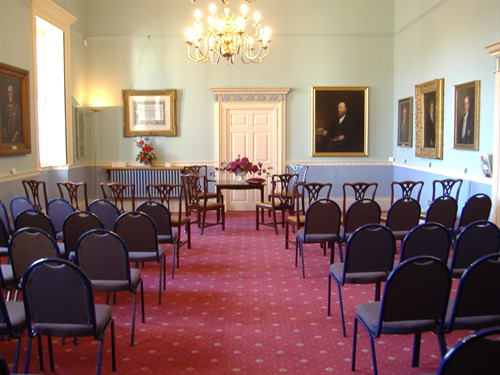 The Town Hall therefore is a perfect choice for your special day, whether the ceremony is conducted in our beautiful Georgian Ballroom or the balconied Council Chamber overlooking Newark’s historic Market Place. 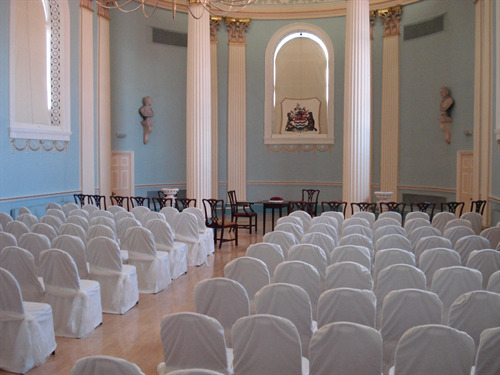 The Fee for a Civil Ceremony is £450.00 including VAT. It is the responsibility of the Hirer to contact the Local Registrar to make formal arrangements for your Civil Wedding Ceremony.